Founded in 2010, ZENJO martial arts supplies specialise in providing uniforms, training and protective equipment to the martial arts community including Karate, Judo, Jiu-jitsu/BJJ, Aikido, Taekwondo, Kickboxing, Ninjitsu and MMA. 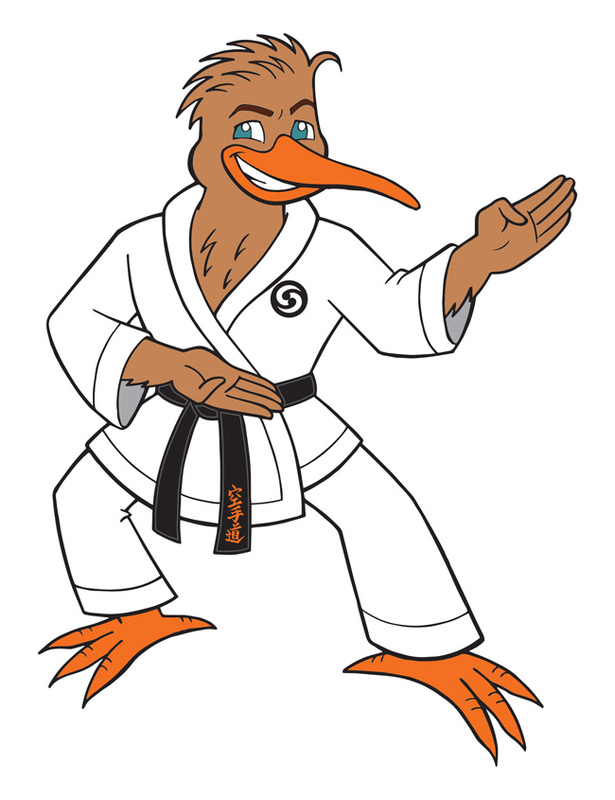 Zenjo is run by a very passionate Karate practitioner, with almost 30 years experience. IMPORTANT NOTE: We do not stock every item on the website in the shop. Sometimes we require a day or so to supply some items so please contact us to check we have them. ZENJO is a 100% owned and operated New Zealand company (Company number: 7251016). We strive to provide quality products and exceptional customer service to everyone. We have no affiliations with any particular organisation or association and all customers will be treated equally regardless of their style or association. ZENJO sells market leading brands including Adidas, CORE, UMAB, Cold Steel, GRIPs, Fuji, Arawaza, Tokaido, Vulcan, Minamoto Shokai and others. If you live in Auckland and would prefer to pick up your purchase that is no problem at all, simply pop into the shop during our opening hours. 10.00am to 5.30pm Monday to Friday: 022 019 9505.